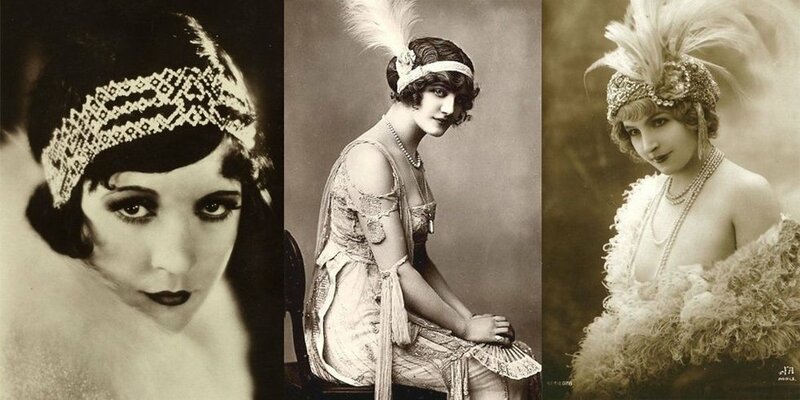 A History of Fashion: The 1920's. 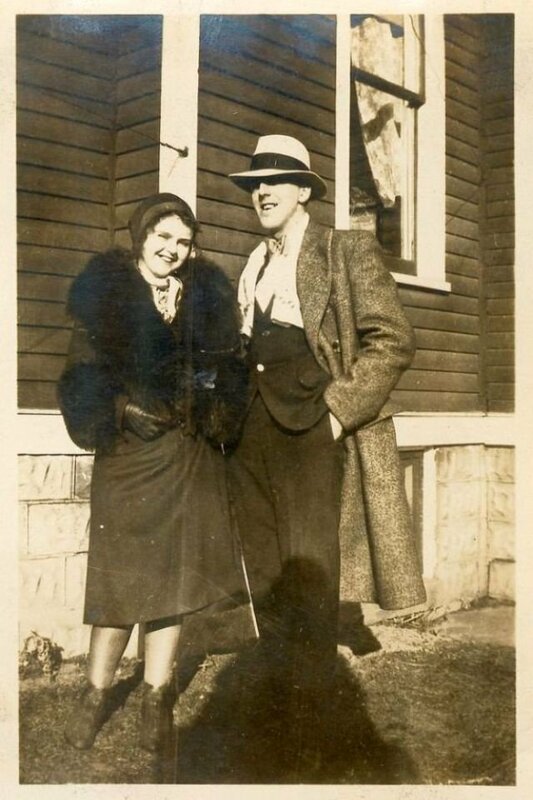 The 1920's were a time of change, recovery and freedom. Women women the right to vote, and to wear whatever they wanted to wear. Fashion became more colorful and artsy, while skirts grew shorter. 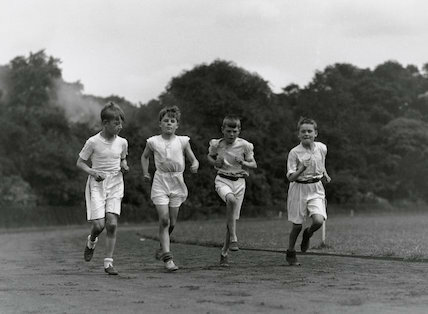 Men's style started to be more casual and simple, and kids were freed of the Victorian costumes they were used to wear. It was a time of dance, music and colors. 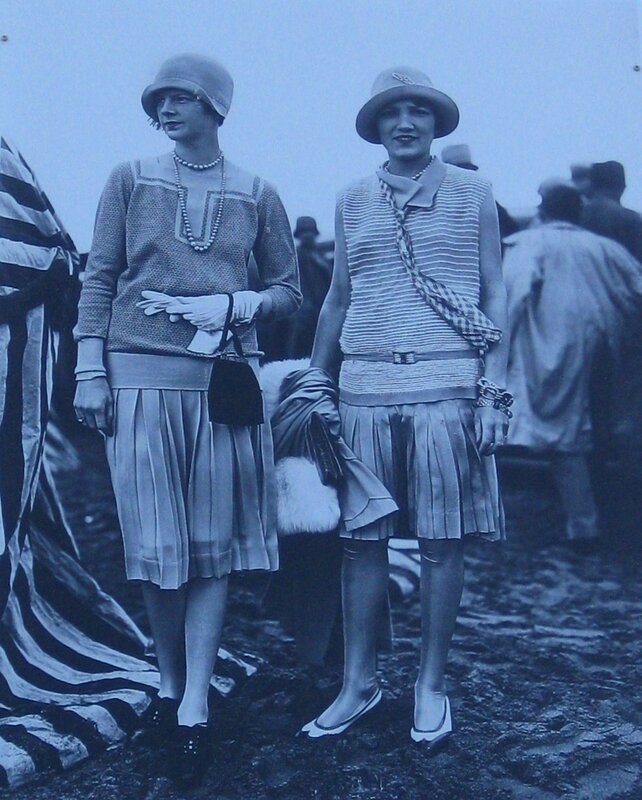 We gathered photos and facts so you can learn everything about the 1920's in terms of fashion and style. 1920's fashion was characterized by a boyish style in women and the introduction of leisure clothes for men. 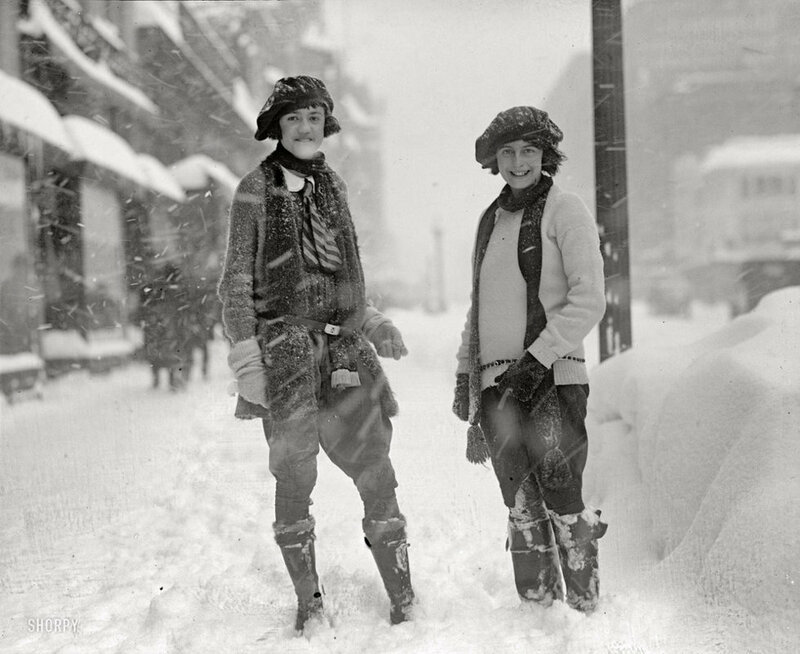 Women began to dress more casually during the day, like you can see in the photo. Hollywood stars were already a thing and they started defining fashion. 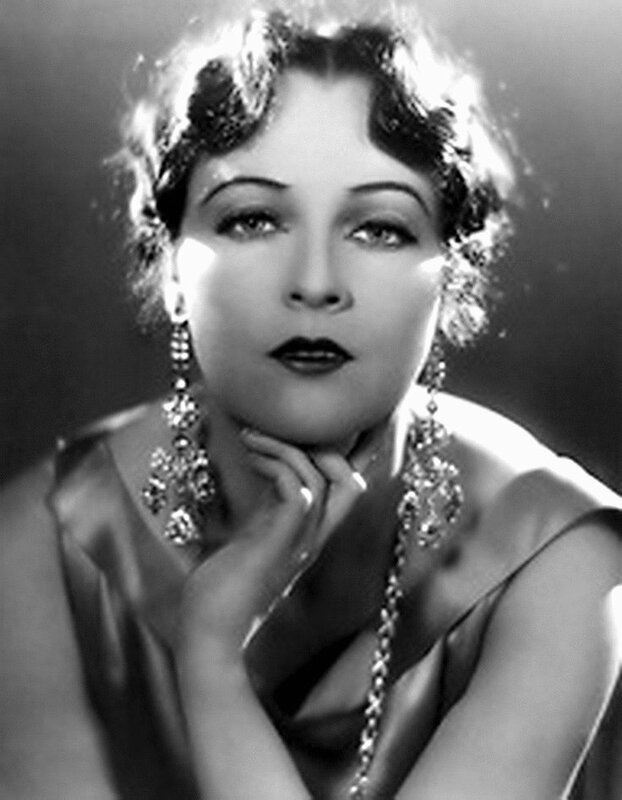 Women wanted to look like Coco Chanel and Josephine Baker, and men copied celebrities like Cary Grand and Rudolph Valentino. 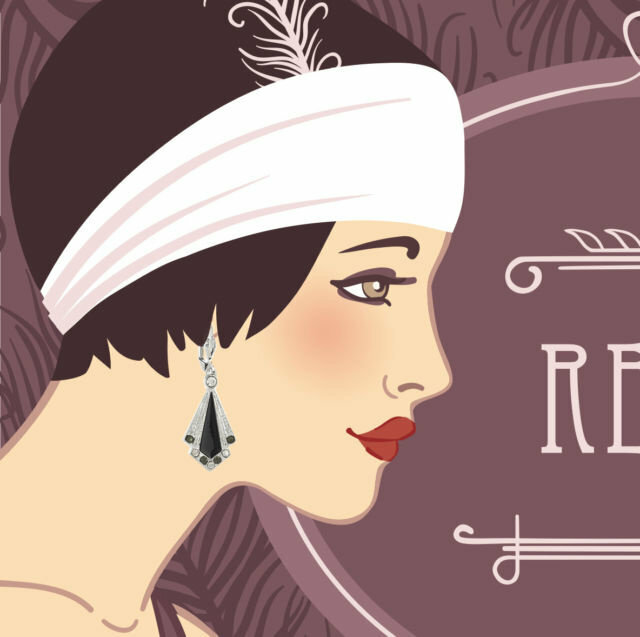 The 1920's meant a period of freedom for women, leaving behind the Victorian precepts. That's why they needed a smart and sophisticated style that gave them a feel of independence and modernism. The seasonal schedule was created during the 1920's, setting the base for the fashion industry we know nowadays, and dividing the year in two big seasons: Summer-Spring and Fall-Winter. The "Dutch Boy" bob was one of the most popular haircuts back then. It was straight, slightly, slick, with bangs and it was edged at just below the chin line. 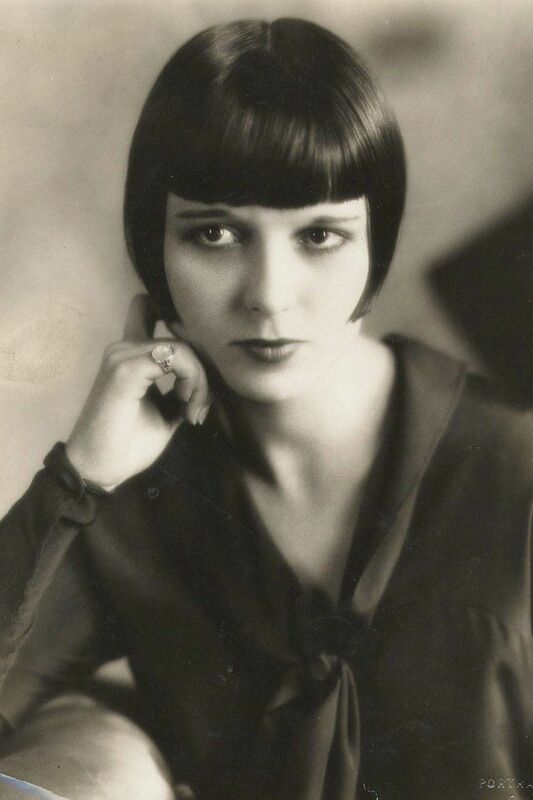 The Eton Crop was the shortest of the hairstyles worn back then and it was made popular by Josephine Baker. Was named after Eton College, because students there wore a similar haircut. 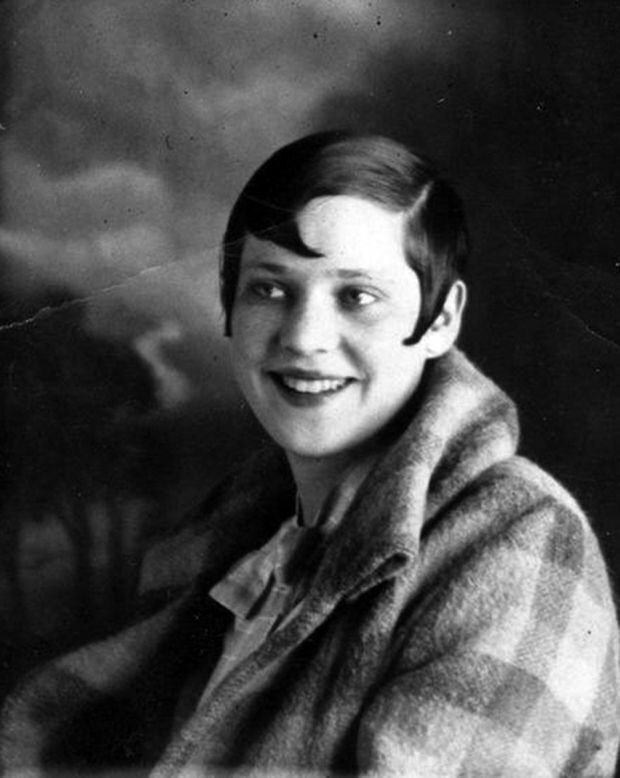 The Marcel Wave was a variation of the bob haircut. 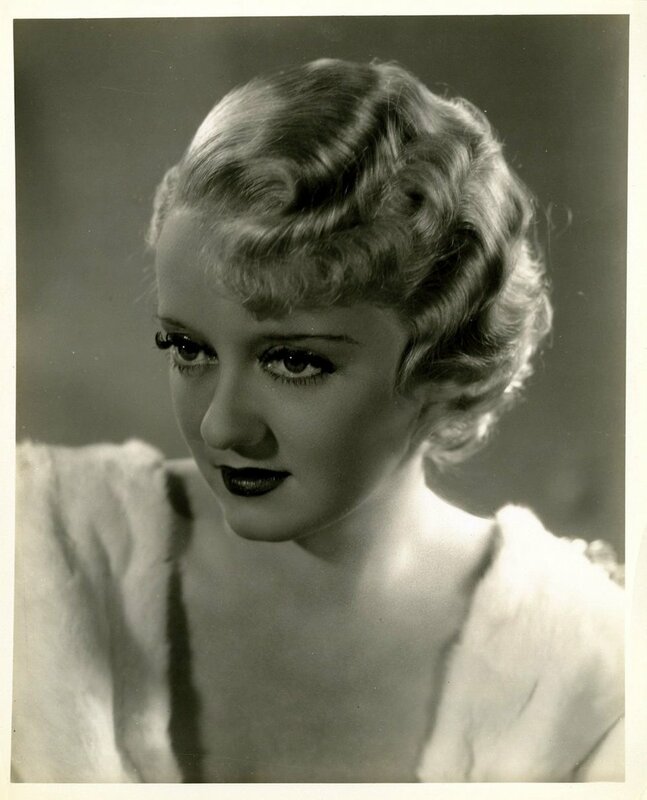 The "Marcelling" was a process to create and control waves quickly, using heated curling irons. 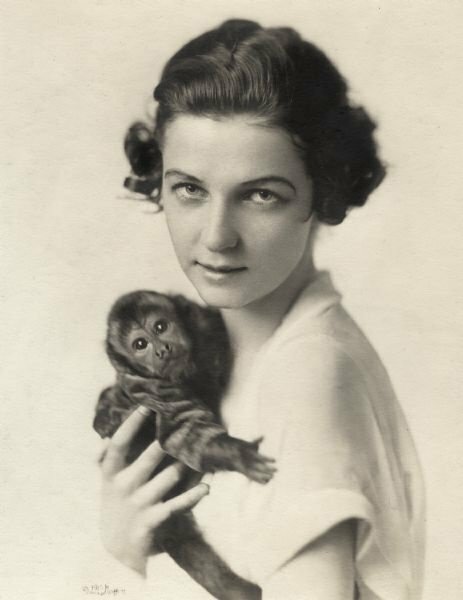 It was named after Irene Castle, a world-famous dancer of that time. It was just like the short cut bob, but it featured curls on the fringe and on the bottom. It was named like that because if was tapered and it featured a series of layers and waves over a very high neckline, resembling the rows of shingles on a roof. 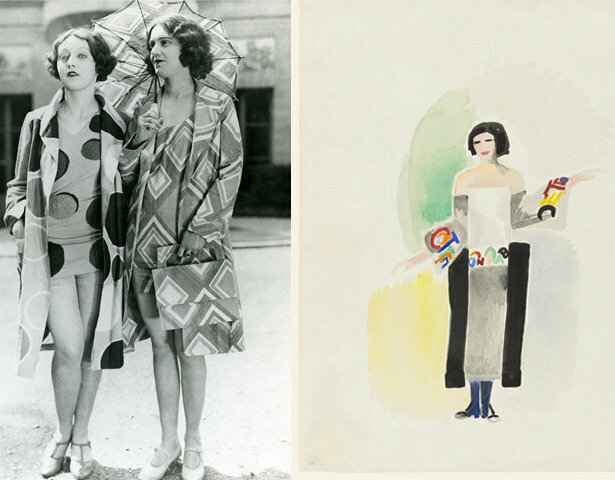 1920's fashion was hugely inspired by art movements, such as Surrealism, Impressionism and Art Deco, adopting bright colors and geometric shapes. The use of mannequins became very popular in the 1920's. They helped women to know how to combine and accessorize the new styles. 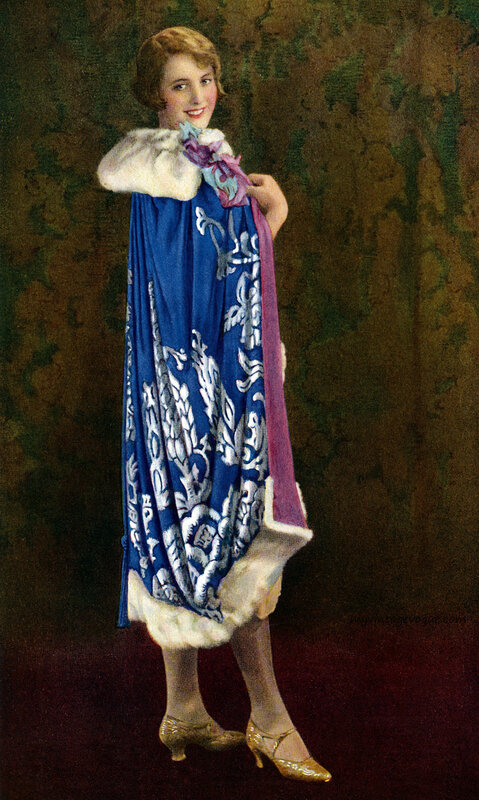 The wealthy wore expensive fabrics, such as velvet, silk and furs. 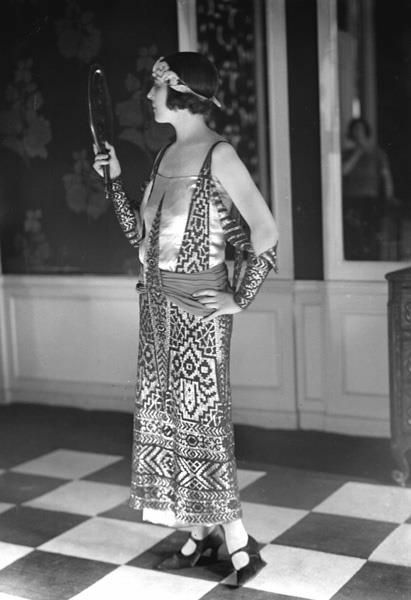 The fabrics became more elaborated during the 1920's, and they featured complicated patterns, often resembling Egyptian art. Those who couldn't pay for silk, velvet and fur used wool and cotton, that were cheaper. They also began to wear synthetic fabrics such as viscose rayon, artificial silk and jersey. 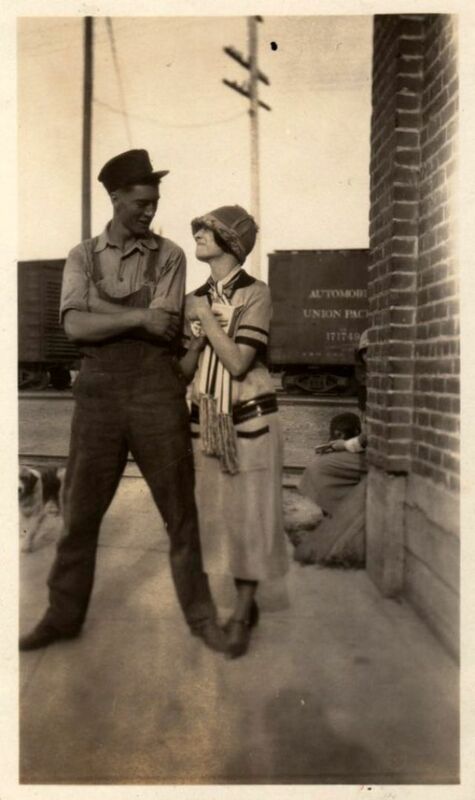 The 1920's were a time of freedom and that means saving time. The old and complicated methods of buttoning and lacing garments were replaced by new and faster, such as zippers and snaps. 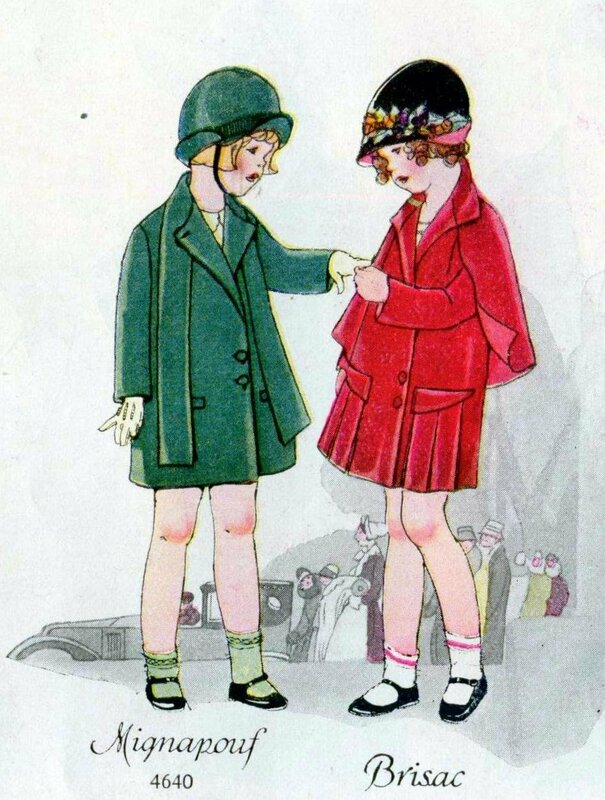 Some women, specially the most modern, or "flappers", like they were called, used their stockings rolled below the knee, kept up by garters. 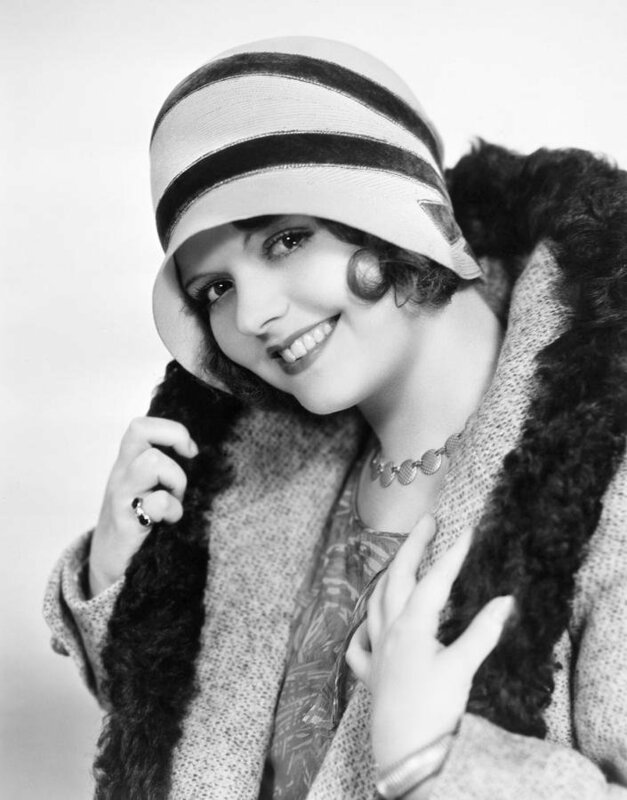 The Cloche Hat became a must-have in the 1920's. Its name comes from the French - Cloche means Bell- and it was often made of felt for day use and lace and beads for evening use. Scarves were other must-have. 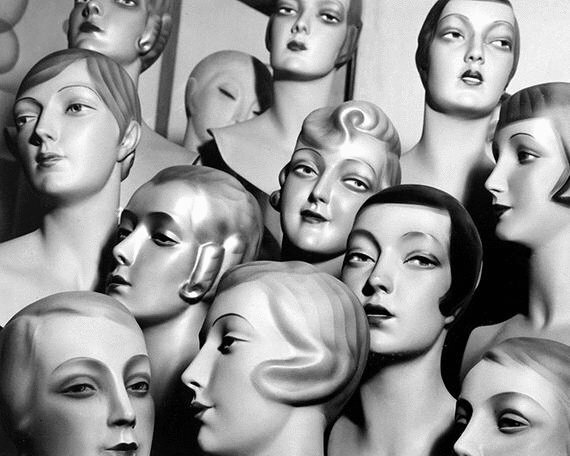 They came in bold Art Deco designs, and they were used rolled and tied around the head, knotted at one side. The discovery of Tutankhamen's tomb drove everyone crazy for the Ancient Egypt and women started wearing designs inspired by the pharaohs, with hieroglyphic patterns. The Garconne Look, meaning adapting men's clothes to women, was introduced by Coco Chanel and adopted by several It Girls and stars of the era. 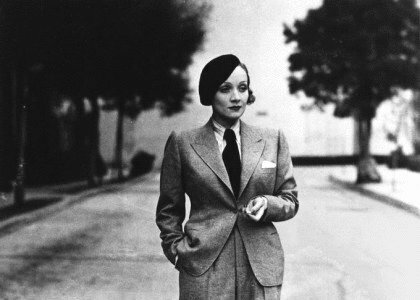 Marlene Dietrich, for example, in this photo. 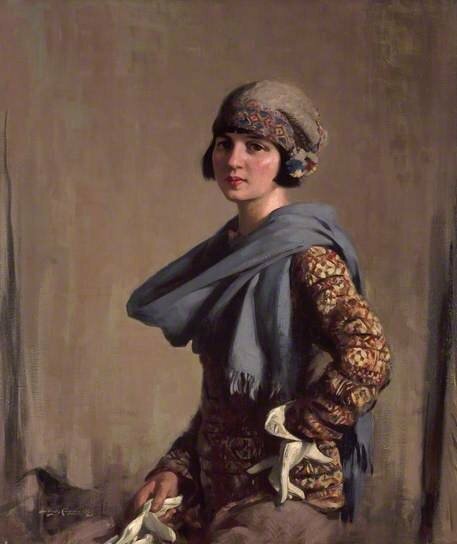 Amy Johnson, an aviation pioneer, adapt the knickerbockers, or jodhpurs trouser, to that moment an exclusive fashion for men, and they became a sensation between women that needed and wanted to be comfortable. 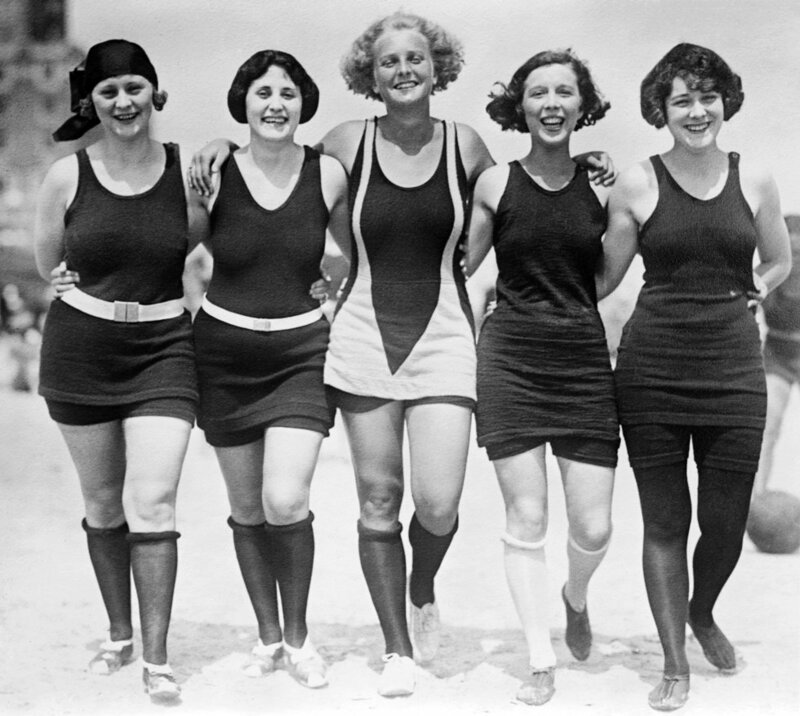 Bathing suits became more practical and comfortable, with the use of new fabrics and the new models, that left arms and neck uncovered. 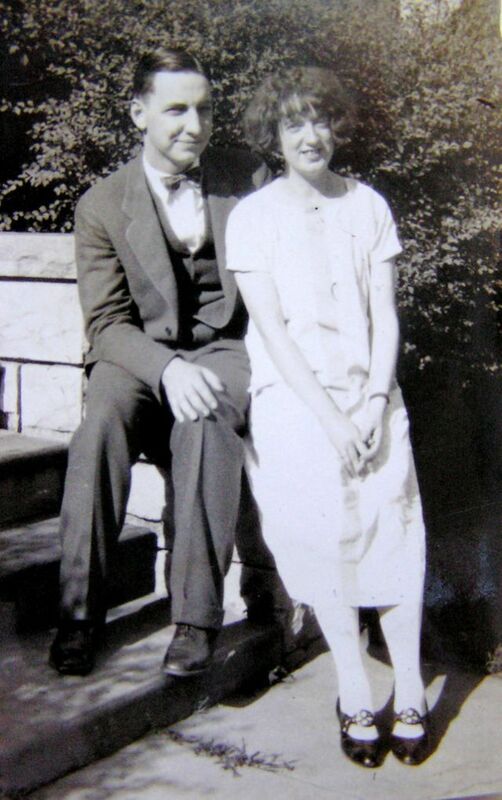 They consisted on a long top that covered shorts and matching stockings. 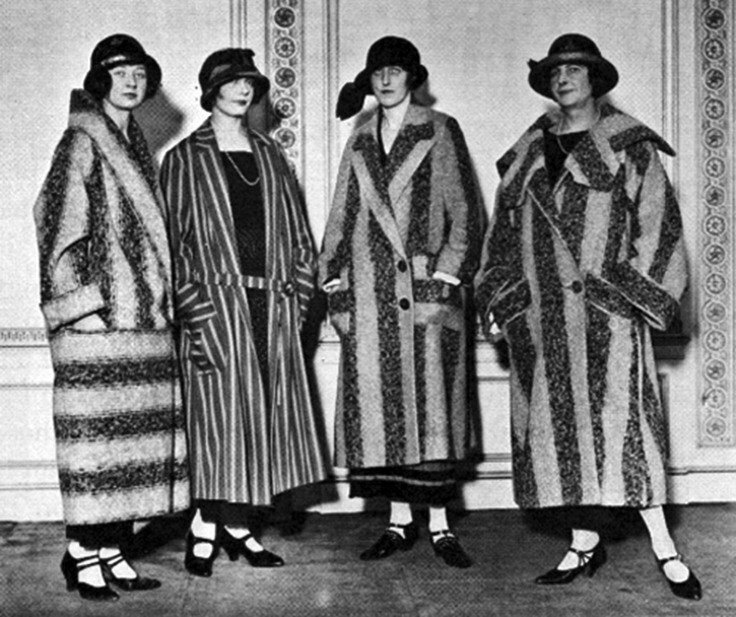 Coats became a thing to pay attention to in the 1920's. They were big, "shapeless" and made of fur and heavy fabrics They were closed with one or two buttons. 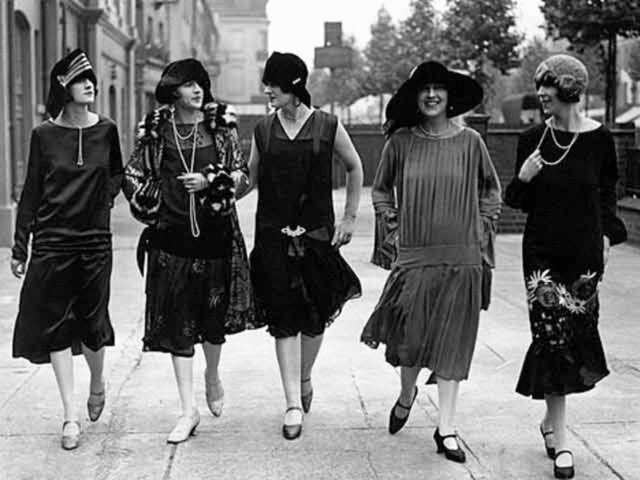 The shoe industry exploded in the 1920's because shoes were a visible thing now. Skirts became shorter and shoes were a thing to be proud of. 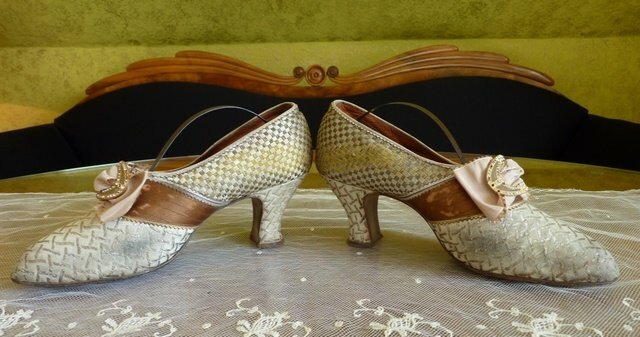 There were basically three models of shoes, that varied according to the designer and the taste of each one. They were the Mary Janes (with ankle straps), the Pumps (no straps) and the T-Straps. 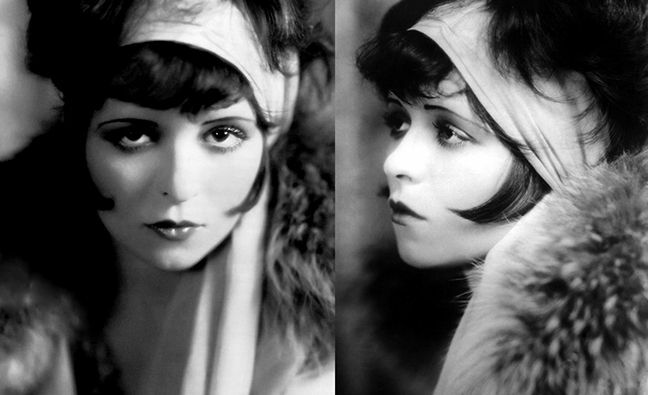 Before the 1920's, Make-up was something that American society did not accept, because they related it with some kind of loose life. With the boom of cinema and movie stars, this changed and everyone started wearing it. Women used make-up in their eyebrows and used eye pencil. They exaggerated their lip lines using lipstick and began applying nail polish. Face powder and a lot of rouge were a big must. Jeanne Lanvin was one of the most influential designers of that time. 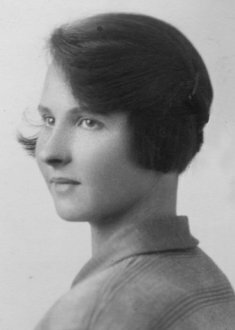 Her trademark was light and colorful floral designs and the use of complex patterns, made with trimming and beading. 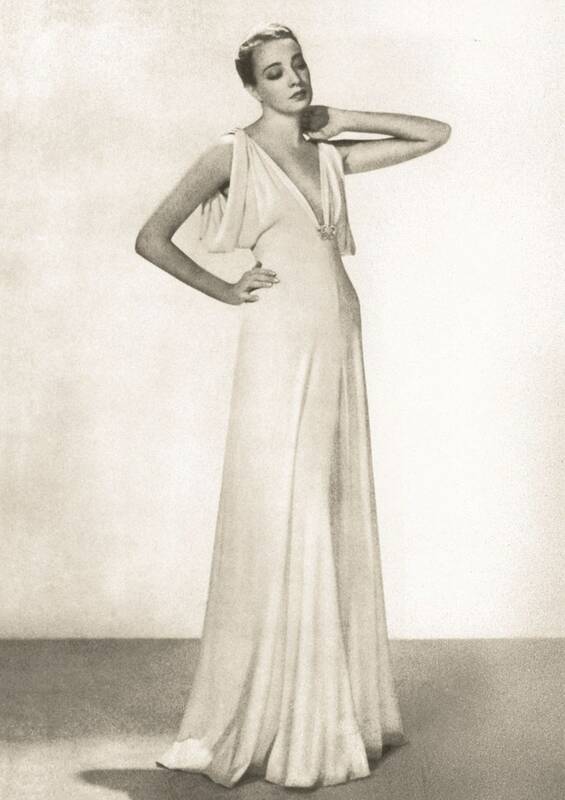 The Robe De Style, created and made popular by Lenvin, was a dress that had rounded neckline, a fitted bodice and a long skirt, that sat lower than the natural waist. 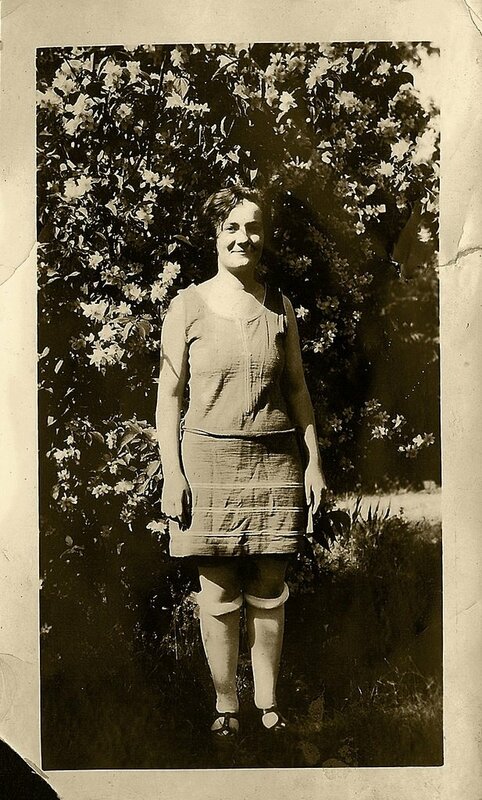 The Chemise Dress was the Flapper's favorite. It was loose, unfitted and straight, with thin straps. They were simple and had no pleats and fitted seams. 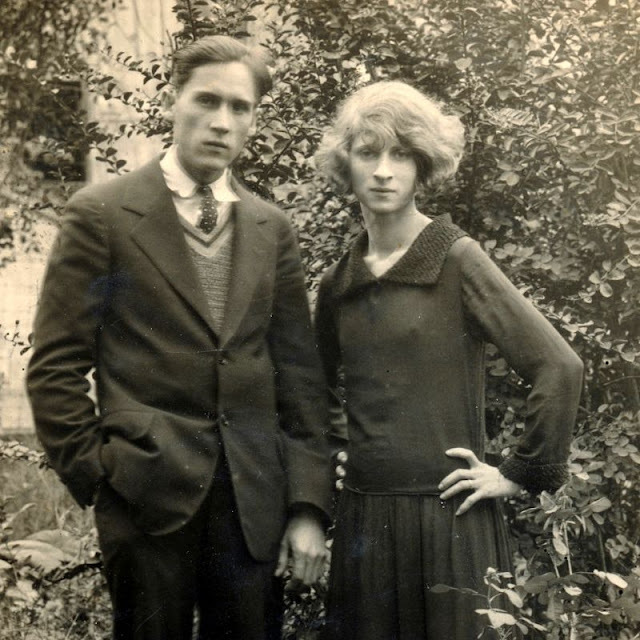 Jean Patou was a French designer that dedicated his life to create simpler designs for active women, being the pioneer of sportswear and the one that made the cardigan popular. He also design the famous tennis dresses of the time. 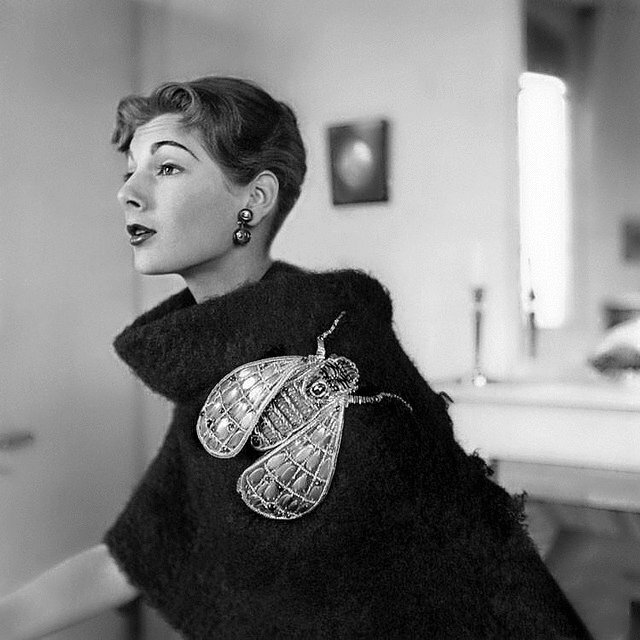 Elsa Schiaparelli was an Italian fashion designer that inspired her work in the work of the surrealist artists. 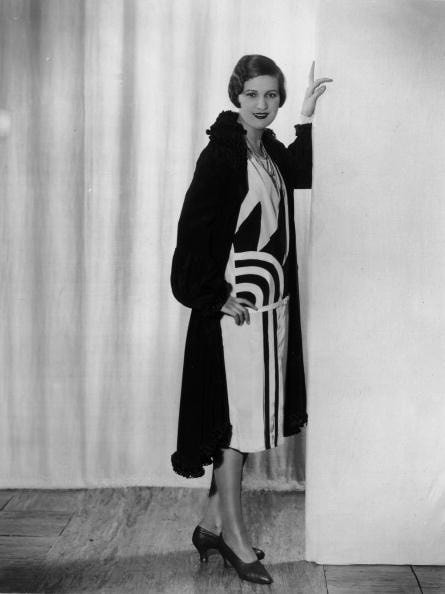 She created sweaters featuring large designs and optical illusions. Sonia Delaunay was a painter and a fashion designer that inspired her work in Art Deco and surrealist poets. 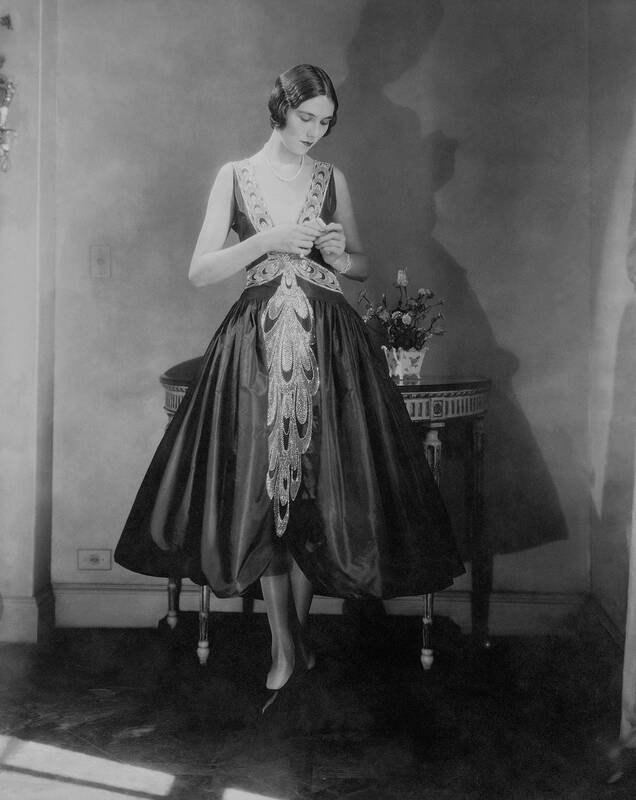 Her designs were bold and shiny, with big geometric shapes and she called them "Poem Dresses"
Norman Hartnell was a fashion designer that was the favorite among the high society and even the Royal Family. His designs were luxurious, with expensive embroidery. 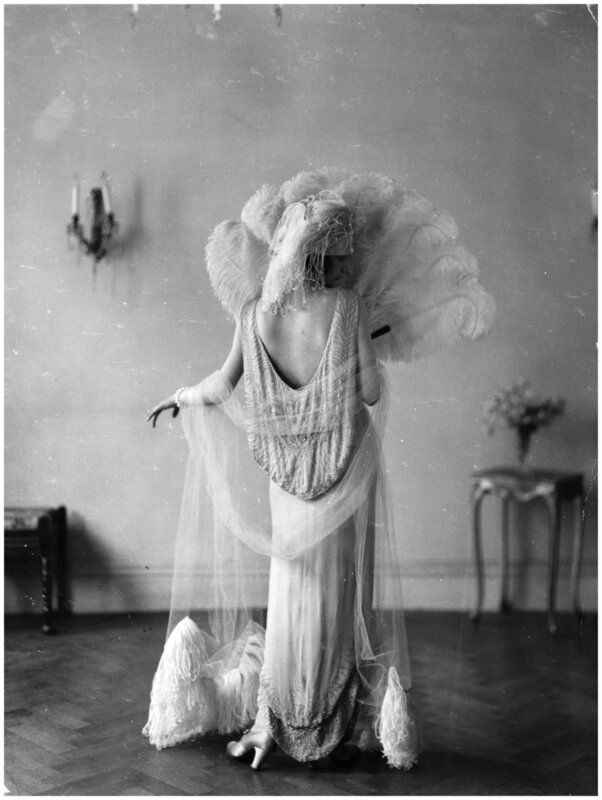 Madeleine Vionnet was a French designer. 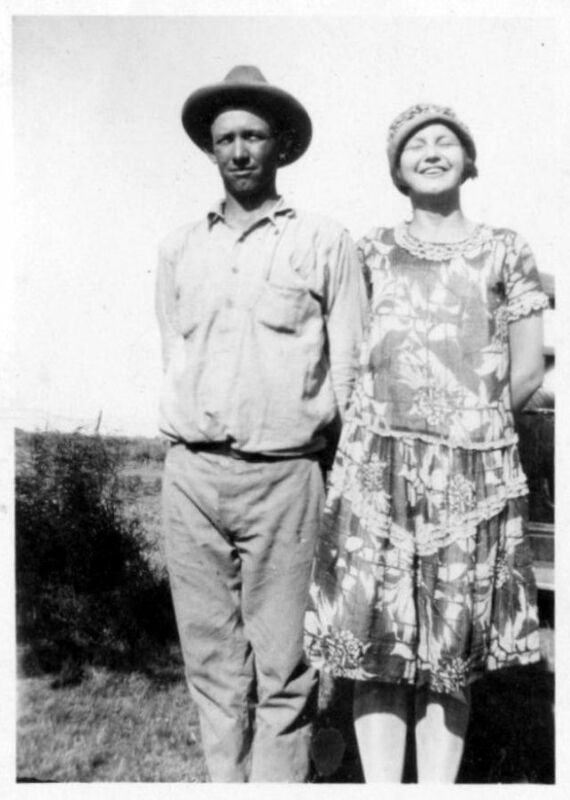 Her work was characterized by smooth, long, soft clothes, and she was the one that produced the bias cut in the 1920's. The Bias Cut is a technique used in fashion design. They cut the fabric diagonally. This way, the dress clings to the body and at the same time moves with the wearer. 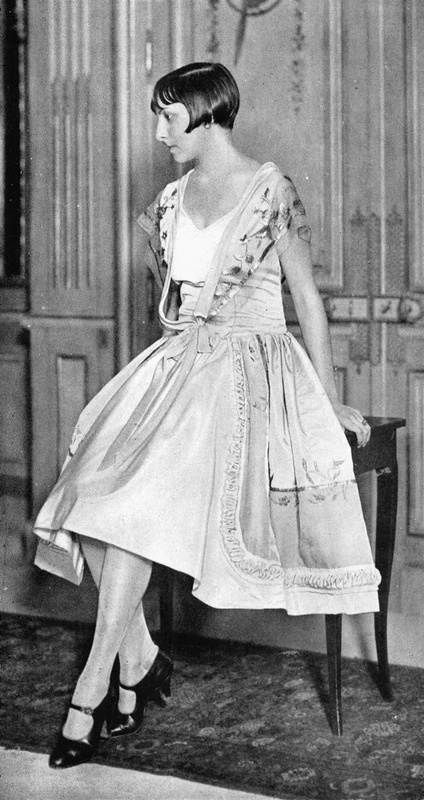 The dresses weren't short since the beginning of the 20's. In fact, it was not until 1925 that the hemlines reached the knees, delivering that famous style that we still know as the "20's style". The Waistline also went down. It started in the 1910's, when it was right below the bustline. 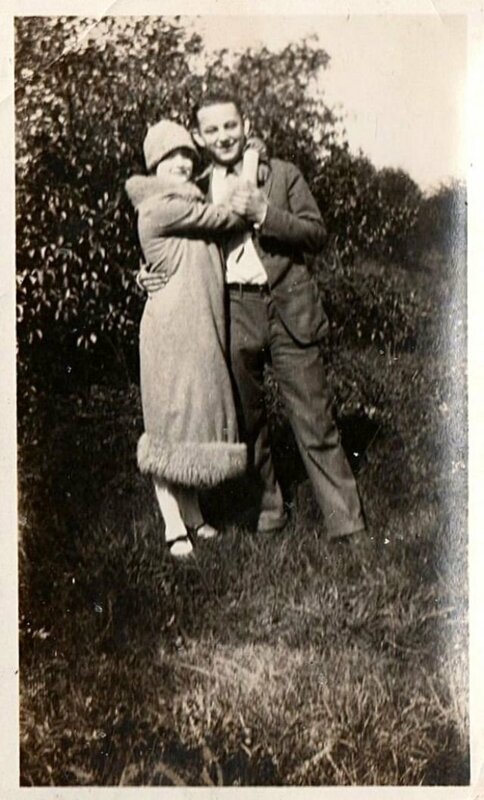 Then it began to drop till reaching the natural waist in 1921 and the hips in 1922. By the end of the decade, asymmetrical skirts were a must-have. 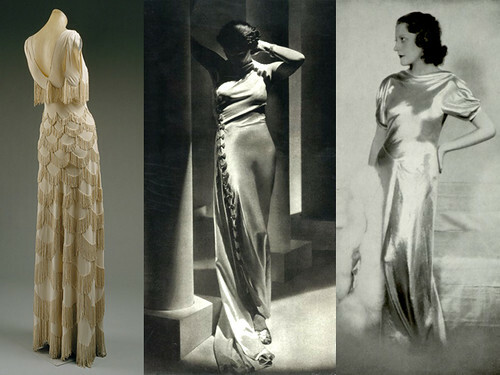 They were hugely inspired by the architecture and art movements of that time, like Art Deco. 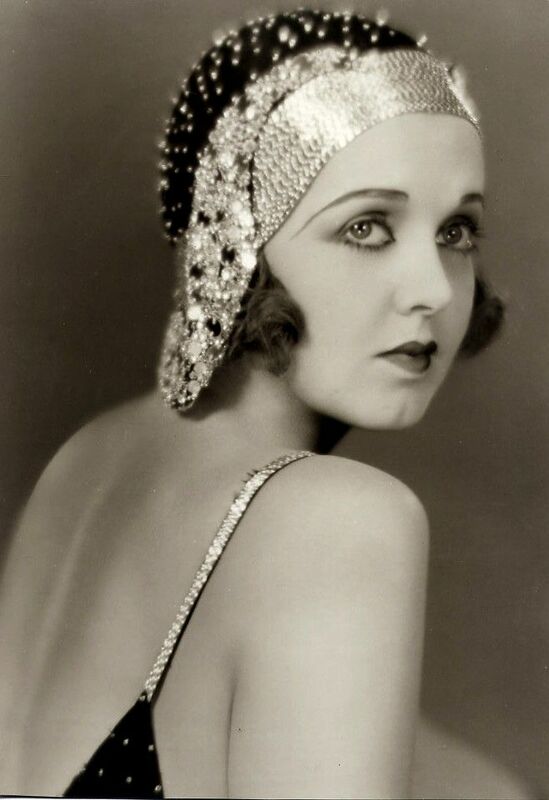 The popular 1920's headbands, like most of the trends of that era, had a practical purpose. They used them to keep their hair out the face when dancing their hearts out. 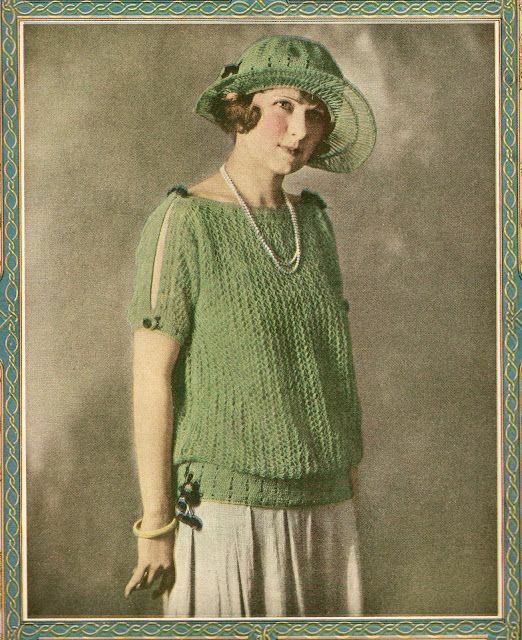 Knits became popular because they offered comfort and stretchability that made them a perfect style for sports, fitness and dance. This was a time when more women began to work. And for that, they needed comfy, cheap and nice looking clothes. Fair Island knitting gave them all that. Fashion changed for small boys too. They started to wear more casual and simple clothes, leaving behind the multiple layers and uncomfortable costumes. 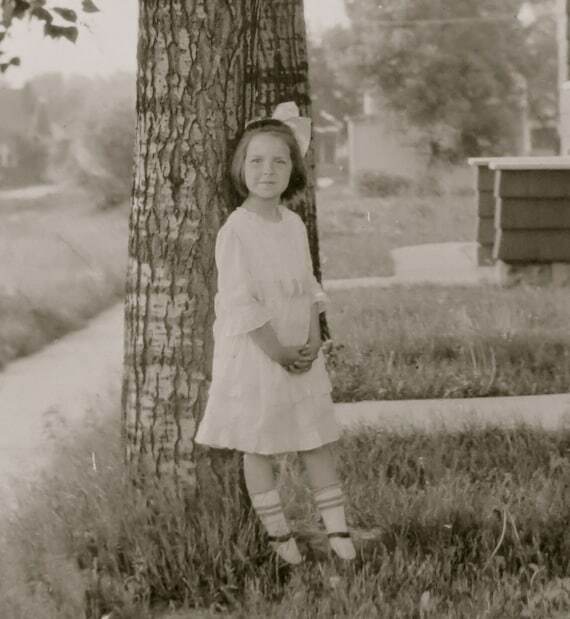 Contrary to previous decades, girls began to wear like the grown-ups. Their skirts became shorter, loose and were made of cotton, making them lighter than the Victorian ones. After a long time of using their hair really long, girls started to wear it short, like their mothers and big sisters, with a big ribbon or bow adorning the style. 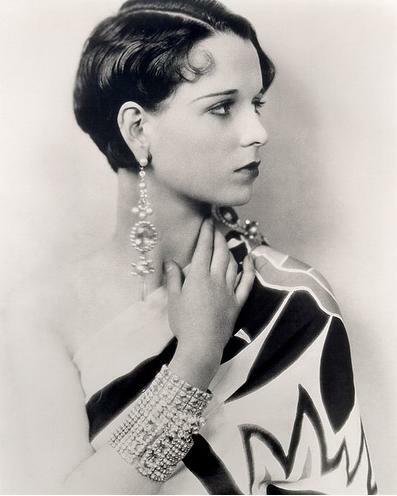 The 1920's meant a huge change in terms of jewelry. It was all about the looks. Out were the huge expensive stones and metals. The trend was to use cheap, fake and often plastic jewelry. 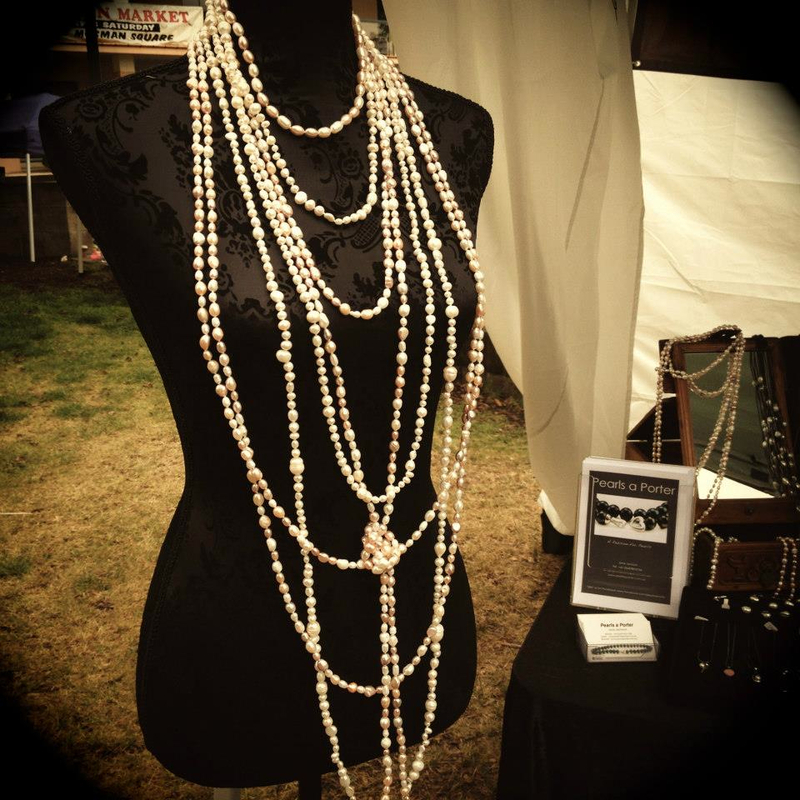 The iconic long pearl necklace was promoted by Coco Chanel, and became a must-have. It started long in the beginning, and became shorter with the years. The quality of fake pearls made them something that every women could have. Short hairstyles exposed the ears, so earrings became a huge thing. They were inspired by Art Deco. Diamonds were for evening use only, and using them during the day was considered vulgar. When it came to bracelets, there was only one rule: The more the better. Women often had several bracelets climbing up their arms They could be made of metal, wood and pottery. 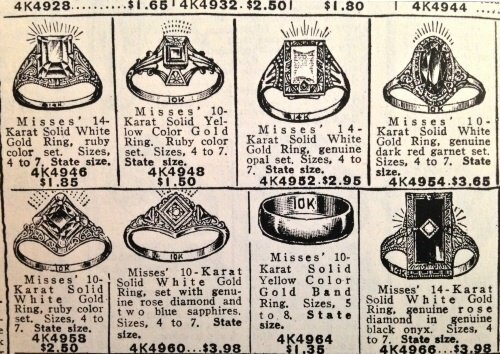 Diamonds and precious stones still ruled the rings business, now with more modern cuts, like square, rectangle and oval. For every day rings, Birthstones were the most popular choice. Share this article with your family, friends, and fans!